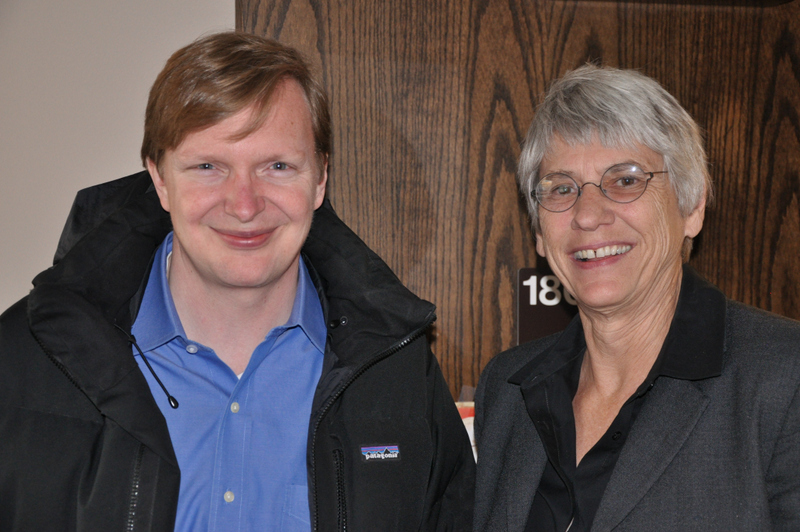 The former campaign manager for President Barack Obama, Jim Messina, was in Missoula over the weekend to deliver the commencement address to his alma mater, the University of Montana. Messina currently has his own consulting firm, and also is national chairman of “Organizing for Action”, a nonprofit group working to help the president achieve his legislative agenda. In this feature interview, Messina talks with News Director Sally Mauk about OFA’s priorities: climate change, gun control and immigration reform.